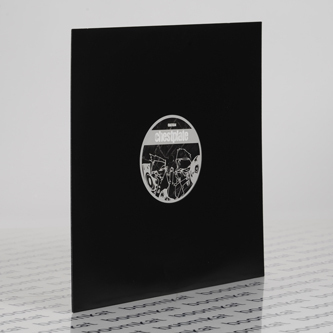 Sick twist on the classic dubstep template from Sleeper on Distance's label. 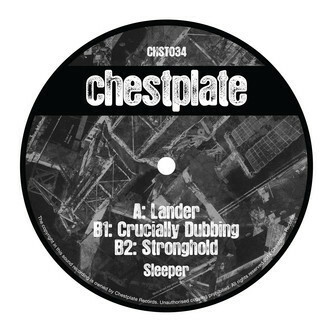 'Lander' recoils an electroid take on halfstep at 130bpm, almost bearing more in common with reggaeton or tarraxho than your usual dubstep styles. B-side, 'Crucially Dubbing' rocks up with a proper future rudeboy skank, and 'Stronghold' does that crooked Lurka-style shift with dread finesse.